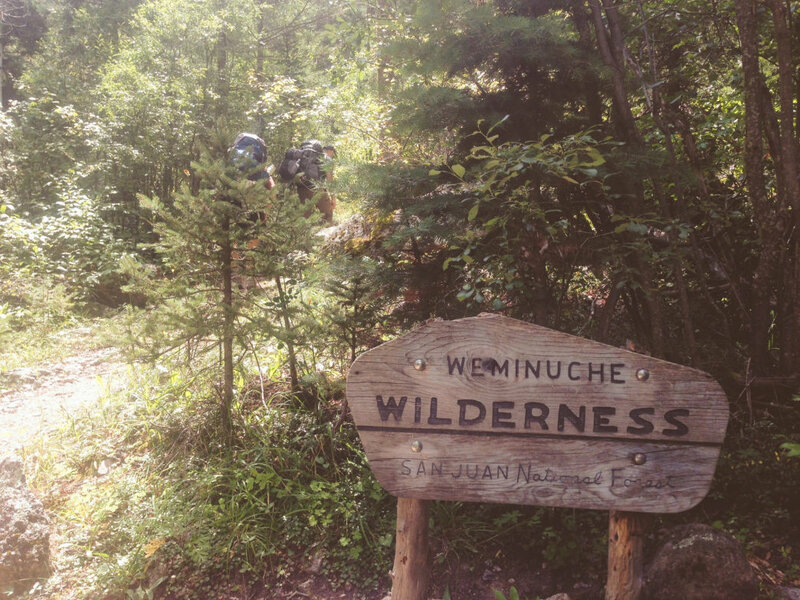 Located within the San Juan National Forest, the Weminuche Wilderness is the largest wilderness area in Colorado. Roughly 500,000 acres, this place is positively enormous in size, and it's mostly untouched. 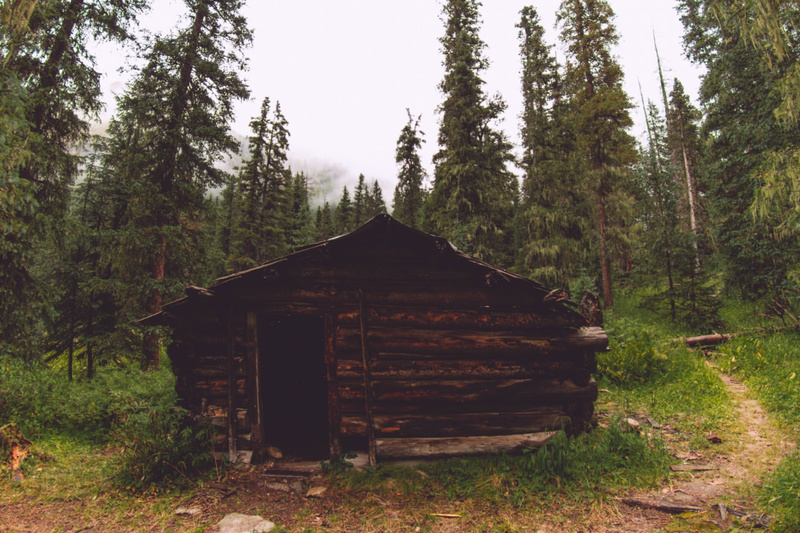 Sure, there are a few abandoned mine shacks randomly sprinkled throughout, but for the most part, it's a rugged land of thick forests, raging rivers, and gigantic mountains. It’s almost as if the Grand Canyon, Zion, the Tetons, and the entire State of Washington had a love child, and named it the Weminuche. Below, we'd like to offer an ocular tour of its wild majesty. 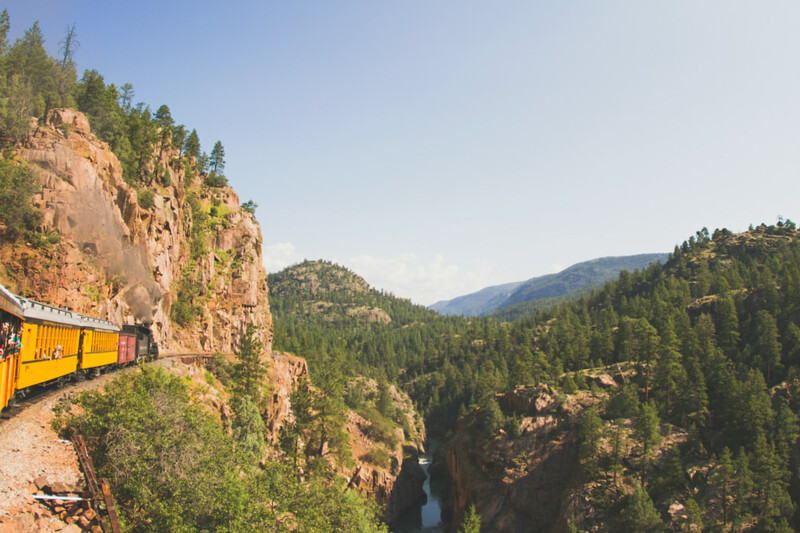 The majority of passengers on the historic Durango & Silverton Narrow Gauge Railroad are bound for the old mining town of Silverton, where they'll stop for lunch and a photo-op before taking the train back to Durango. Between 20 and 30 passengers, however, will not make it there. 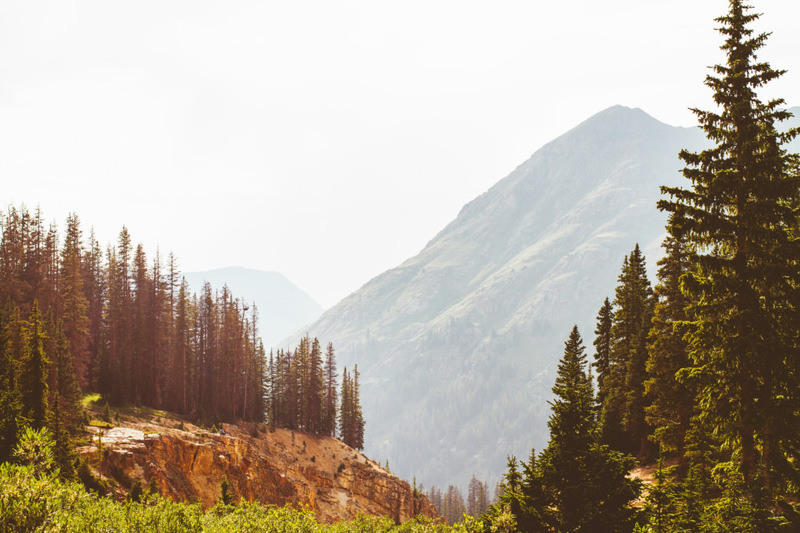 The train will leave them on the side of the tracks, deep within the Weminuche Wilderness. 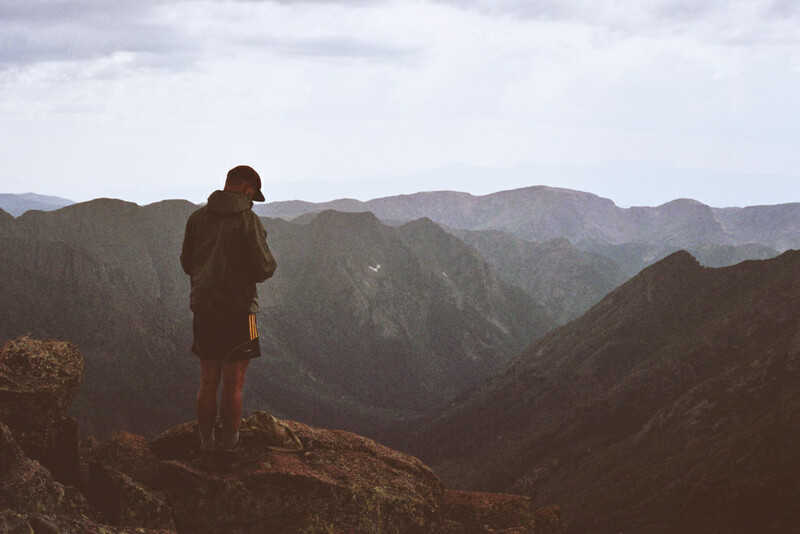 From there, they will hike six-miles up (and we mean up) to the fabled Chicago Basin. 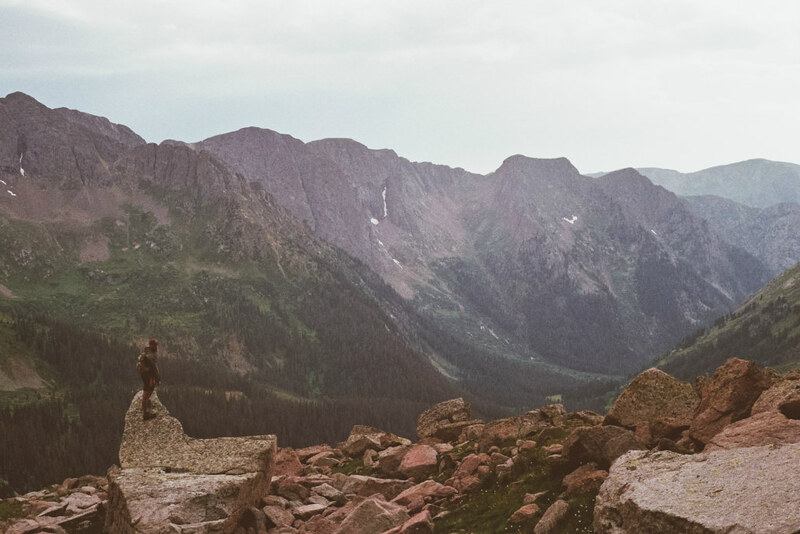 Sitting at 11,200 feet beneath an amphitheater wall of 14,000-foot mountains, this bucket list destination attracts upwards of 5,000 hikers and mountaineers in a season. The steep spires, coated in snow through much of the summer, are nothing short of postcard material. 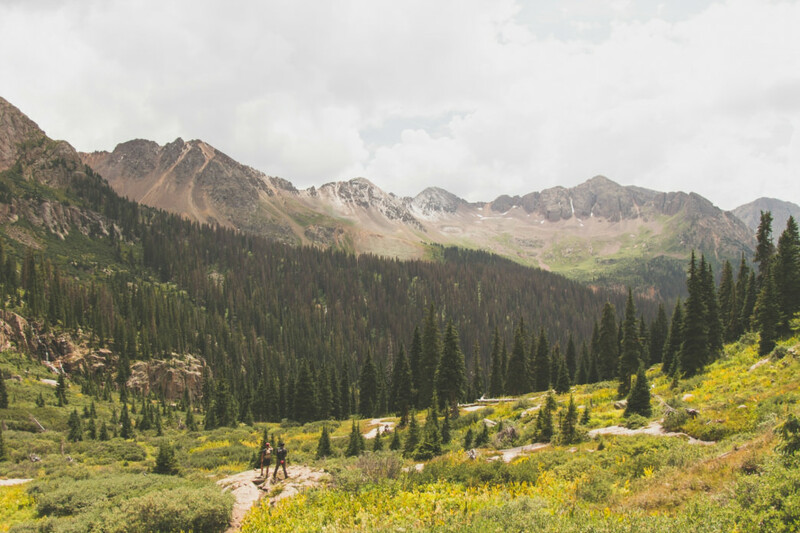 The six-mile hike into Chicago Basin is a steady, relentless uphill trudge. 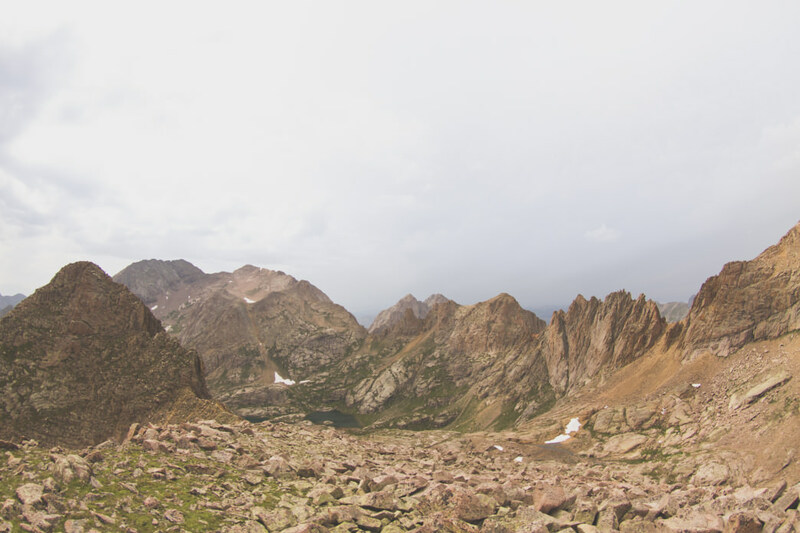 Following the cascading whitewater of Needle Creek, the trail leads hikers deeper and deeper into the Weminuche. Every time you hit an opening, you'll think, “this has to be the Chicago Basin.” It normally isn't. But it will be very clear that it is the beginning of the basin when you see it. 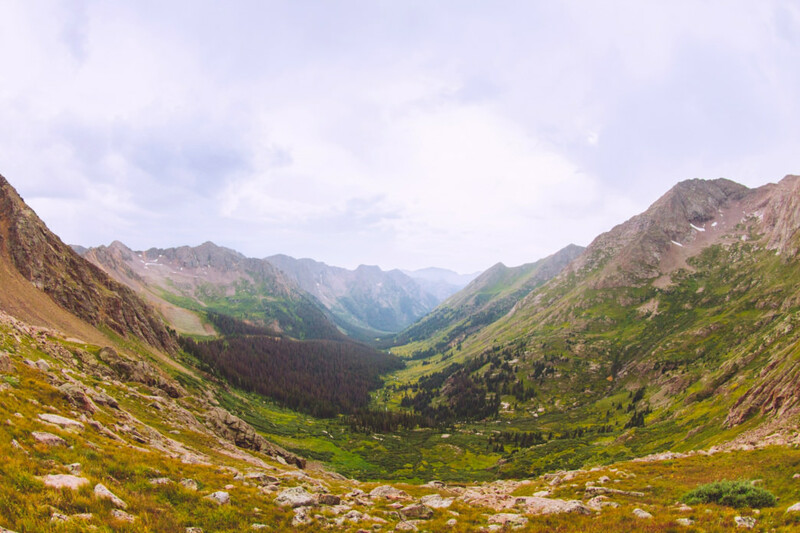 Once you do finally reach the basin, you can choose to set up base camp and venture out on numerous day hikes or push through and go deeper into the wilderness. 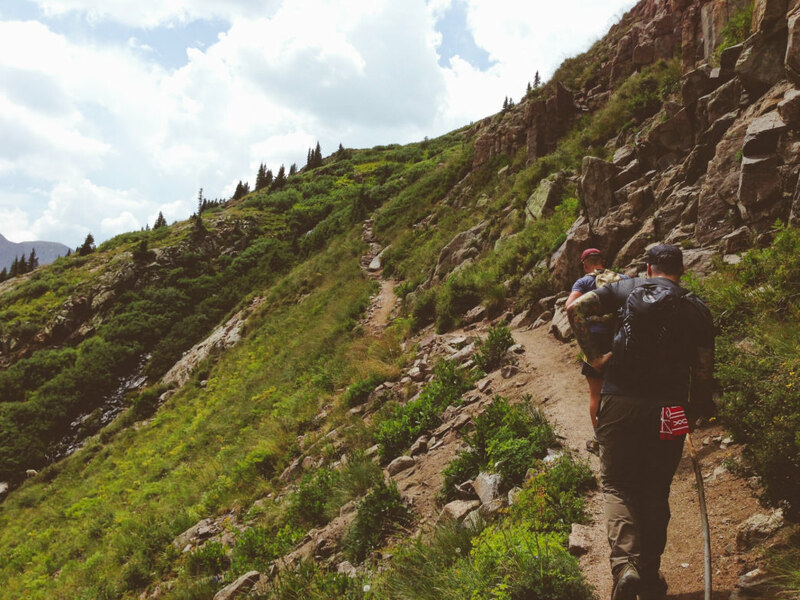 The trail to Twin Lakes is a well-marked, yet very steep route that travels up through the Chicago Basin. 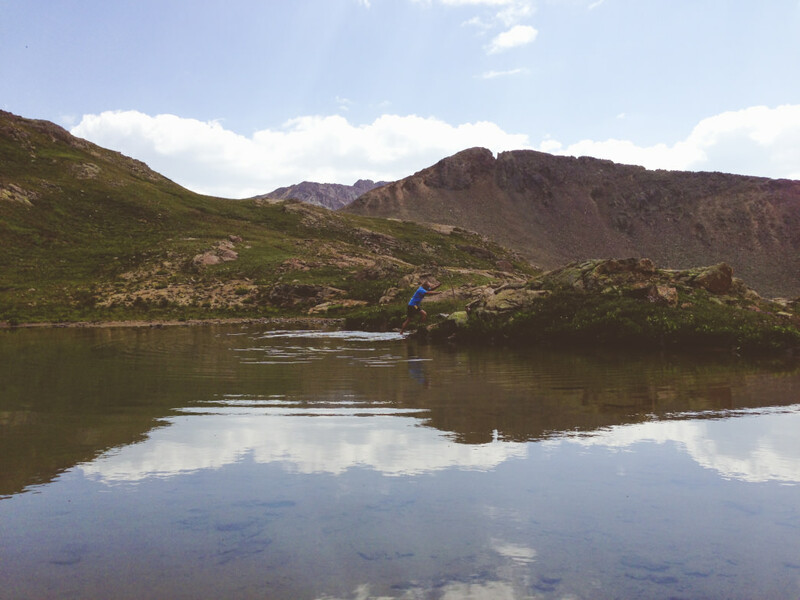 If camping nearby, it makes for an incredibly scenic (and somewhat strenuous) day outing from your basecamp. 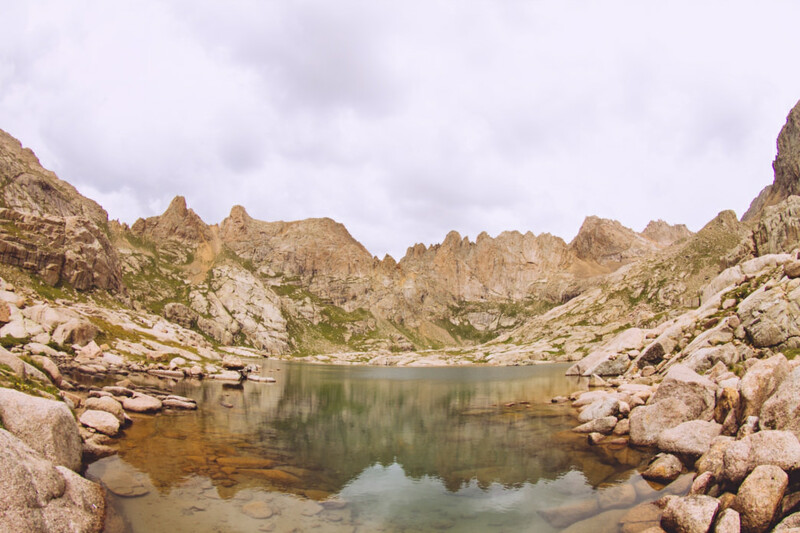 But the reward of reaching the clear blue waters of the alpine lakes makes it well worth the physical effort. 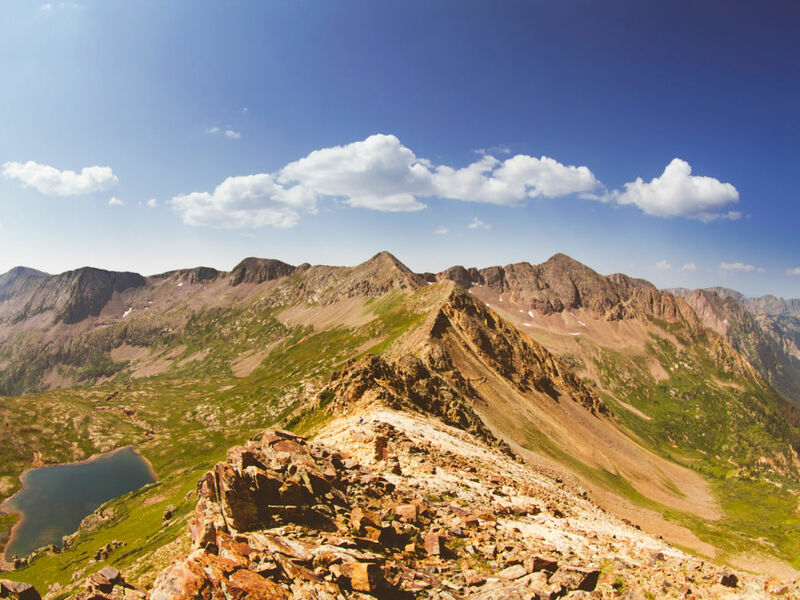 Further up the trail from Twin Lakes, Windom Peak is one of three fourteeners in the Needle Mountains range of the Rocky Mountains (and it has arguably the best view of all). 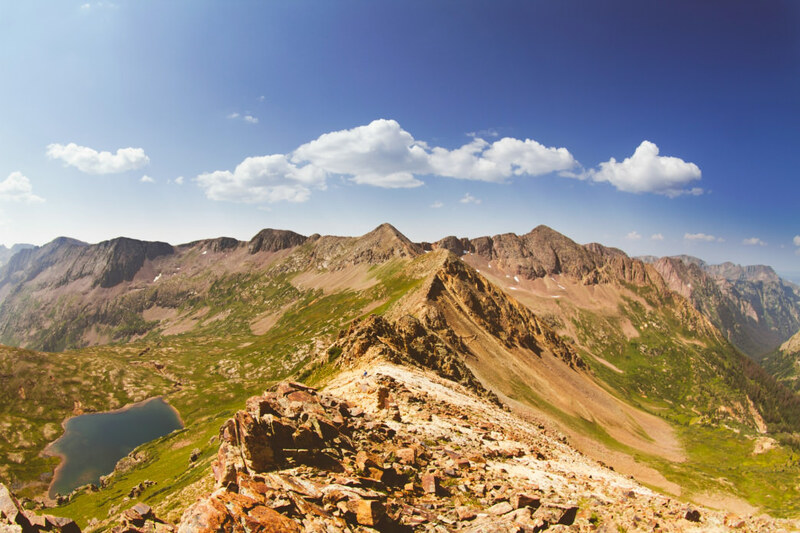 At 14,093-feet, it's the highest point in La Plata County and the 54th highest peak in North America. 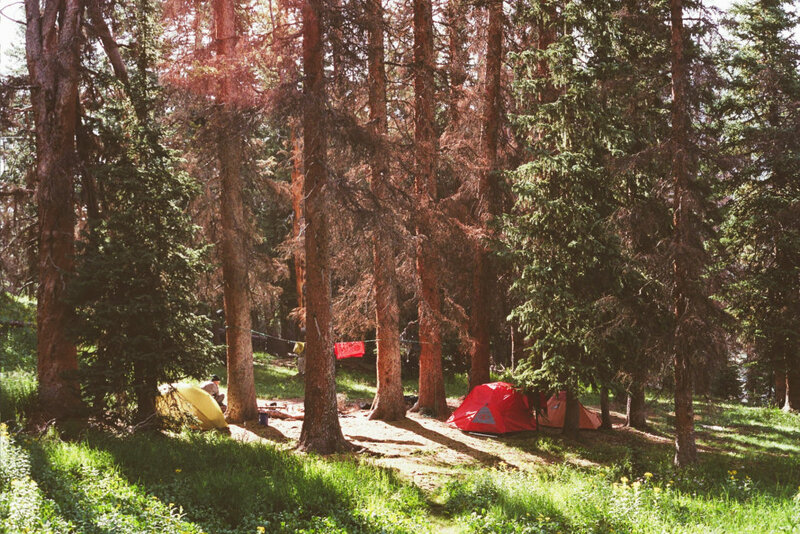 "We were out there for five days, and there was never a dull moment. Daily chores consisted of filling up water buckets, chopping wood, hanging clothes to dry, and making food; the pleasant routines of the simple life. 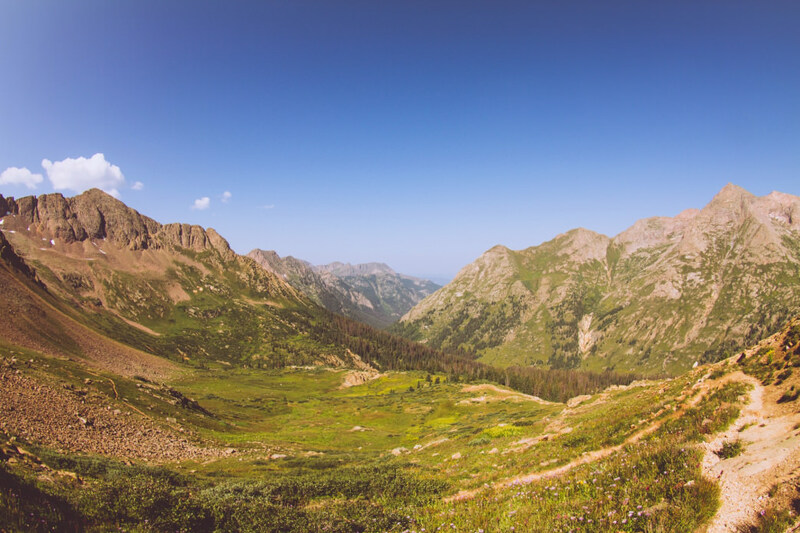 Day hikes up to Twin Lakes and Windom Peak, exploring old coal mine cabins, or pushing up through Sunrise Pass were all nice ways to spend good chunks of the day. The two major animals out there are mountain goats and coyotes. 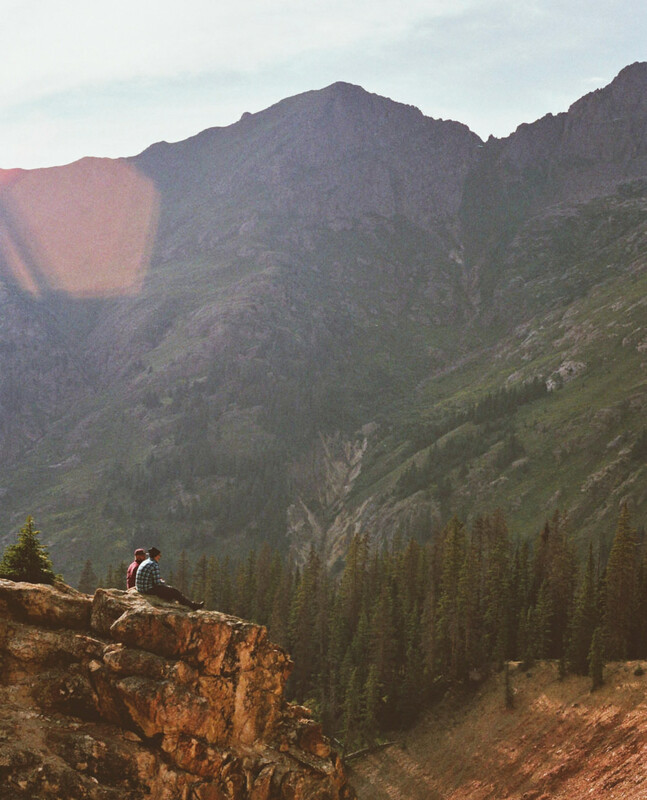 The mountain goats will waltz through your campsite like they own the land, and it's because they actually do up there. You won't really see the coyotes, but you'll hear them at night as they stalk the forest in search of food. While you're out there, you'll experience cold nights, warm days, smelly clothes, fresh ice cold water, rain or hail storms around 12pm-3pm like it’s clockwork. You'll also experience goats trying to lick your urine before you even finish, goats trying to square off with you, and goats stalking you. 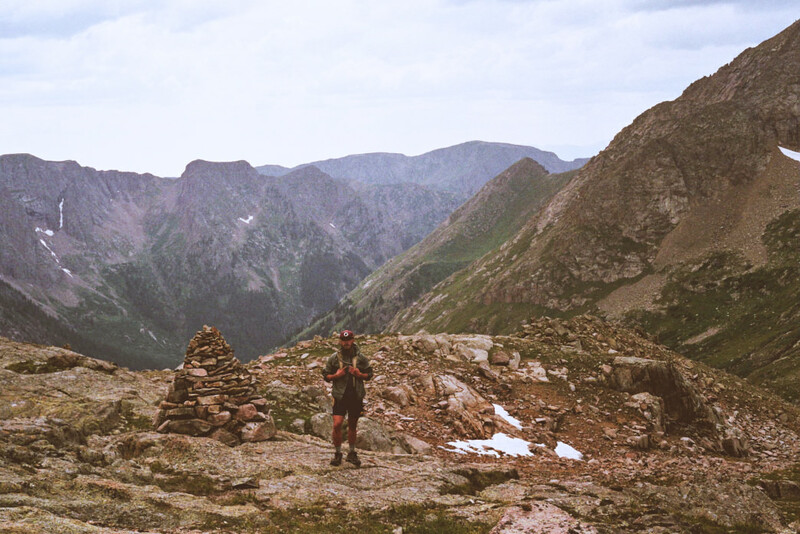 All in all, visiting the Weminuche is a very challenging experience but after you complete the adventure, you'll be met with the realization and the satifsfaction that you conquered some of the harshest terrain Colorado has to offer."